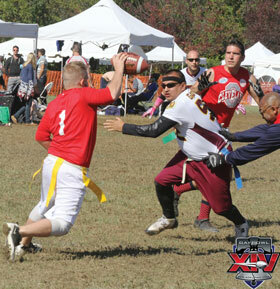 When Phoenix won the 2010 bid to host Gay Bowl X, founder of the Phoenix Hellraisers Shawn Rea and tournament director Jared Garduno planned the 10-year anniversary event to set a standard for future Gay Bowl organizers. 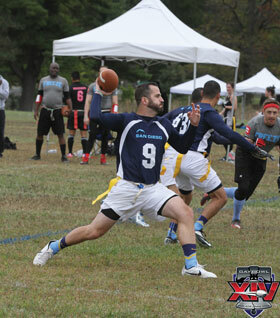 For the first time there was an opening and a closing ceremony; it also launched the National Gay Flag Football League’s (NGFFL) Hall of Fame, complete with an approval process and a voting formula to honor the first 10 years of Gay Bowl. 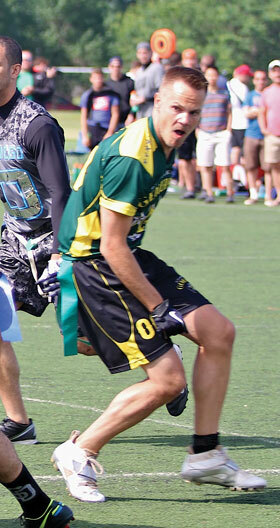 As the highest honor the league can bestow on one of its players, to be considered for the Hall of Fame a member must have served locally, served nationally and must be a great athlete. 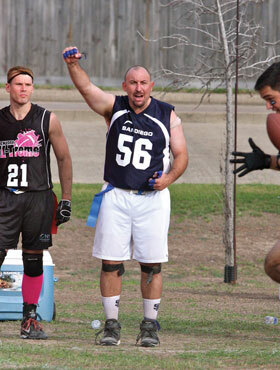 Members of its inaugural class were none other than co-founders of the NGFFL, Jim Buzinski and Cyd Zeigler, also the co-founders of Outsports. In addition to their athletic prowess, their induction celebrated the role they played in organizing the first Gay Bowl played in Los Angeles in 2002. 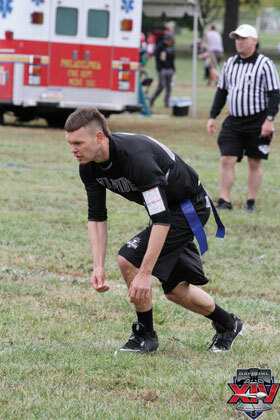 Brandon Waggoner of Washington, D.C. 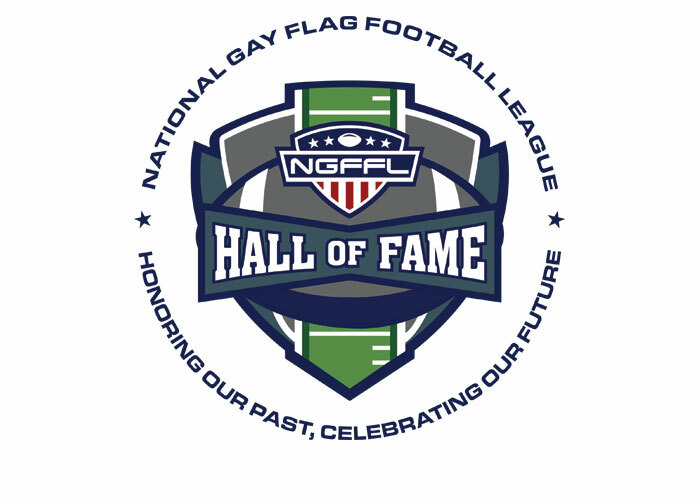 They will be inducted as part of the Gay Bowl XVI celebrations in Washington, D.C. Congratulations to the NGFFL and all its Hall of Fame honorees!